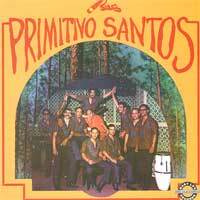 Primitivo Santos was a prolific producer of latin music in New York, arranging and playing funky salsa, descargas and guaguanco popular at the time. He released several albums on the Salsa Records label, then located in the Bronx, New York. This album contains several of his best descargas and guaguancos with some other rhythms thrown in.